Welcome to another Community Spotlight feature! These spotlights are dedicated entirely to community generated content. That content is usually in the form of a player town or gathering area, and can be featured by a single individual or an entire guild. It is up to the community to decide what we spotlight! For this week’s spotlight we are taking a walk through the unique town and factory of S Mart Factorium. 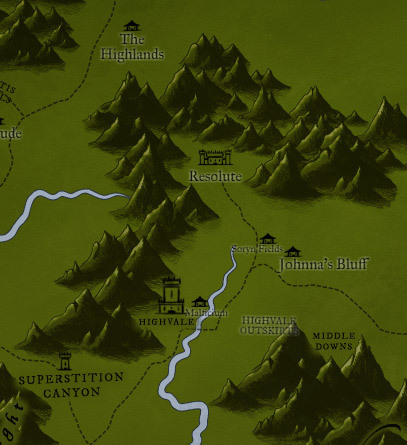 By Vladamir Begemot: “Nestled on a mountain between Resolute and Highvale, the S Mart Factorium draws crafters and adventurers whose contributions are sold across all of Novia. Adventurers bring raw materials to the factory. There they are refined by crafters and made into furniture which can be seen on display in the large showroom. 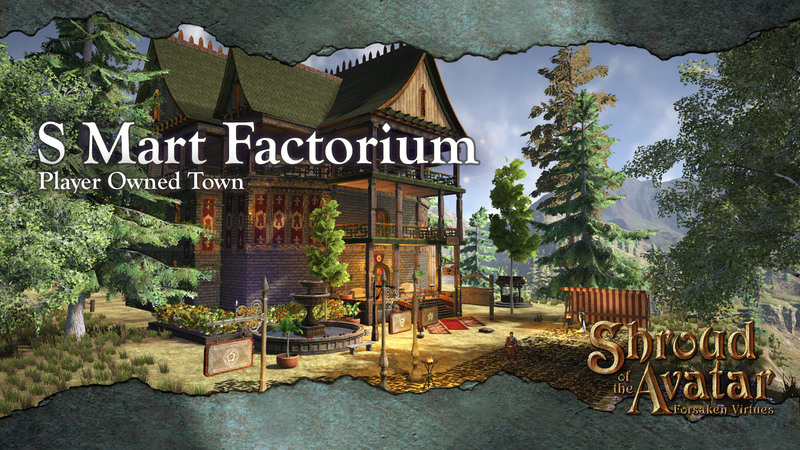 S Mart Factorium was originally imagined as a way for new Avatars to become involved in crafting, and make some gold for their effort. With the recent addition of Buy Orders for things such as Timber and Ingots, that idea became a reality. Now there are step by step instructions on the billboard in front of the factory teaching Avatars how to process raw materials, level their skills, and start earning a profit by selling those materials to Ned, the factory accountant. One success story is Deryl Brown. He now has nearly two months of Novia time under his belt. After a couple of weeks at the factory, he told me, “Thanks for making me rich!” His personal wealth had gone from 2,000 gold up to 50,000 gold. Not all of that was because of factory work of course, but he does credit a large amount. What happens to all of those processed materials? S Mart is known for crafted furniture, and at the S Mart Factorium there is a large showroom to show off the wide variety of crafted decorative products. Because it’s next door to the factory, it boasts the lowest available retail prices for S Mart furniture. Convenience and location are king in retail, so most inventory is still sent out to various S Mart stores throughout Novia, or shipped to customers who order through the mail order catalog. 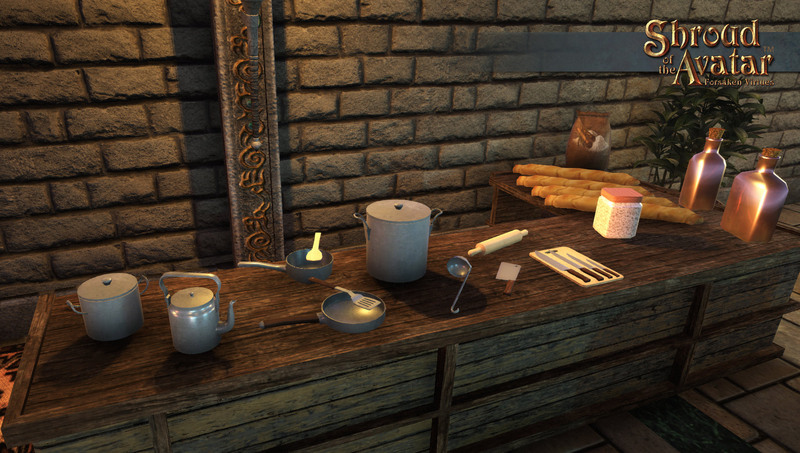 I want to focus more on the factory proper, and ushering new players into the crafting experience in Novia. This has prompted me to start looking for resellers who would receive wholesale pricing. Those who would rather be adventuring can now stock an entire store without having to personally craft the products. In addition to helping Avatars start crafting, adventurers will find the Factorium to be fully stocked with buy orders for many materials, from the common wood and ore, to crocodile carcasses, scraps, clay, and more. The buy orders range from one up to a thousand, depending on the items. The S Mart Factorium also has a gear store specifically tailored for new Avatars. Deals are setup with famous crafters such as Robyn Hood to help distribute non-exceptional gear at a big discount. They resell such gear for 1/2 its crafting cost, based on current material prices. Because master crafters prefer to enhance only Exceptional gear, a lot of normal but useful gear sits in storage. Now new Avatars can get Bronze Halberds, Meteoric Iron Longswords, Hard Maple Longbows, and other such gear for a discount, and our master craftspeople are able to recoup some of their costs on gear that would otherwise go unused. 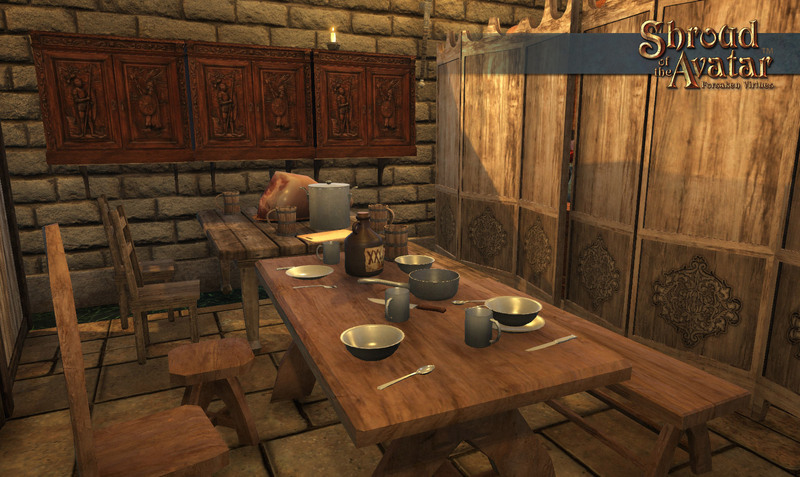 Recent news near Resolute is that local inns are already filled to bursting, so S Mart is considering setting up an inn in order to help house new Avatars. The Factorium was interesting in getting setup. 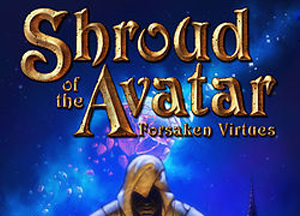 The most challenging part of the entire process is getting the word out to the new Avatars. This is such a giant world, and it can be hard to know what all of the possibilities are. If you are an Avatar who has been around a while, please guide the new crafters towards us, or even set up a similar program of your own in other starting locations. We are all part of a great economy. As with any real world business, finding good suppliers can be a challenge. If you’ve got scraps, ores, wood, granite, we’ve almost always got buy orders for 1000’s in the factory! Make us a stop on your trade route. Your materials can be part of a long chain of events culminating in a nice dining table or kitchen set sitting in someones home. There are so many towns and historical landmarks to explore throughout New Britannia. 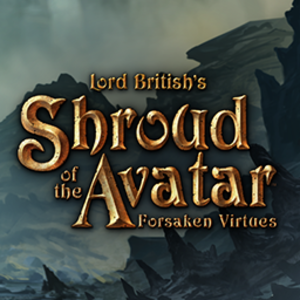 If you are interested in sharing your tales of adventure, message community manager Berek!